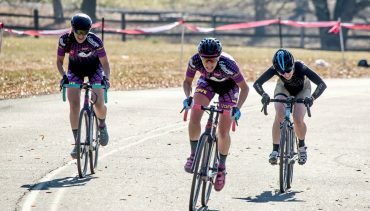 It was an intense race this past weekend in the elite women’s field of the Capital Cross Classic. 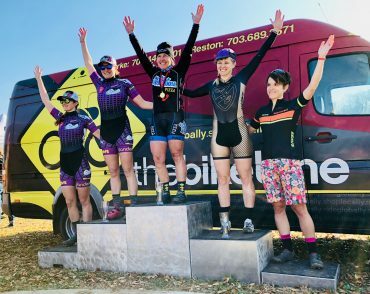 The Vanderkitten Entourage Racing team took 2nd (Alex) and 4th (Ellie) behind Pro Cyclist Lauren Van Gilder who rides for Mellow Mushroom & Van Dessel. 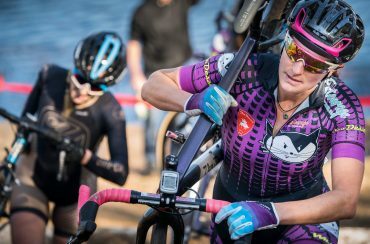 Photos by Jason Calderon, Chris Howell, and Greg Gibson Photography.